Flash your Toronto Key To The City to your server at Salt Wine Bar for complimentary Chef’s dessert to finish your meal in VIP fashion! NOT A KEY-HOLDER? ORDER YOUR 2016 KEY HERE! The Fine Print: Perk is valid on any visit all year for current year Keys. Perk has no cash value. Perk is an instant loyalty reward presented to key-holders only with every brunch, lunch or dinner visit all year their key is valid. Perk may not be combined with any other offer. 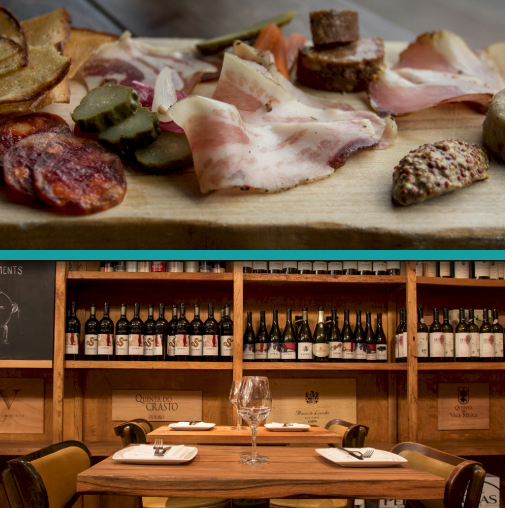 Salt Wine Bar welcomes Key-holders and looks forward to giving you the ultimate experience.